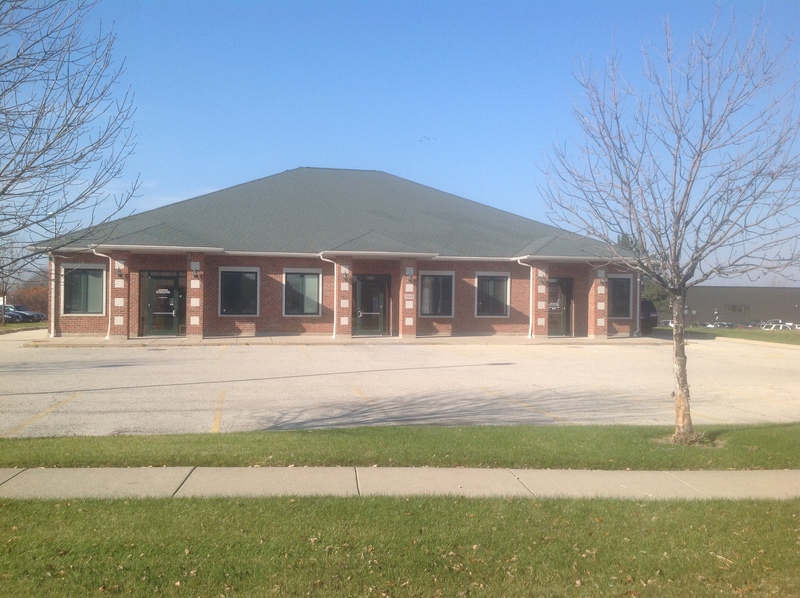 Office building available for sale in the Bethany Business Campus. PERFECT for owner/occupancy. 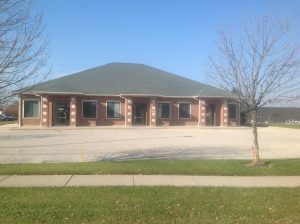 Strategically located between DeKalb & Sycamore near major retail, office, medical, daycare and within 2 minute drive of newly constructed 100 KCH/Northwestern Hospital. Separately metered utilities and monument signage. 3,975 sq. ft. is available and 1,975 sq. ft. is currently leased to NOVO: Renewing Joy in Life for 5 years.